We wanted to get out some basic info for the Tacoma Invitational. We are excited to be hosting this for our 4th straight year. We know it’s early on in the season so we added some fun events for those of you who aren’t quite ready to race division yet. We are doing a 3 person. It’s 3 laps 3 times. The teams can be made of of all guys, all girls or mixed. In addition we will still have our 3 person pro-am race, where you will get to pick your favorite NSC skater to compete on your team. And we are also still doing the 100m Time Trial. Please spread the word. NSC trials will be hosted during the meet like previous years, and the NSC pro night will be on Sat night. We are working the schedule so we can add some of the younger divisions to race during NSC pro night to showcase some of the younger talent in our sport. See all of you soon. Robin Olson will be sending out the entry forms to your Coaches soon. If you have any questions you can contact robin@pronsc.com. If you are only skating relays and not division, you only pay $15 per relay. There is NO first event fee! 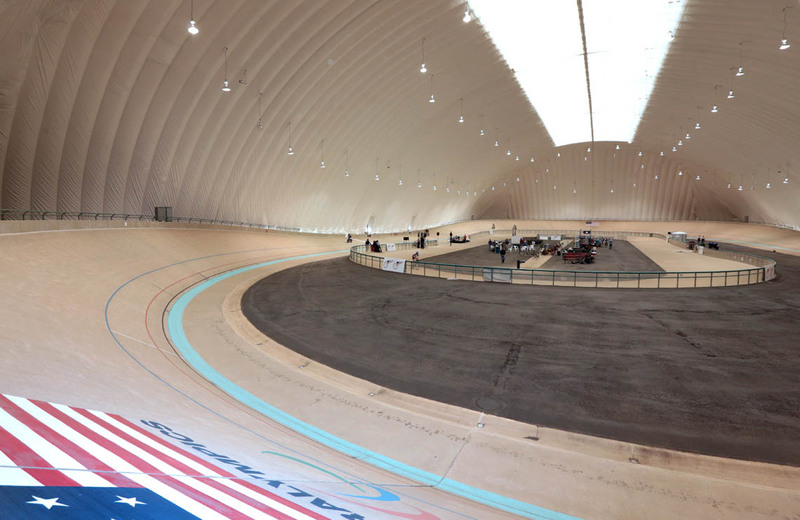 Don’t miss this opportunity to skate at one of the most fun venues in the USA, the U.S. Olympic Training Center Velodrome in Colorado Springs. Skaters of all ages and abilities are encouraged to participate. Entry forms and fees must be received by August 28, 2017. See the official USARS event page for details. USARS has completed its new Online Registration Portal. All new or renewing athletes, coaches, officials, officers, and clubs/teams should go to http://usars.rsportz.com/pages/membership-type to renew their USARS membership for the 2017-2018 season. 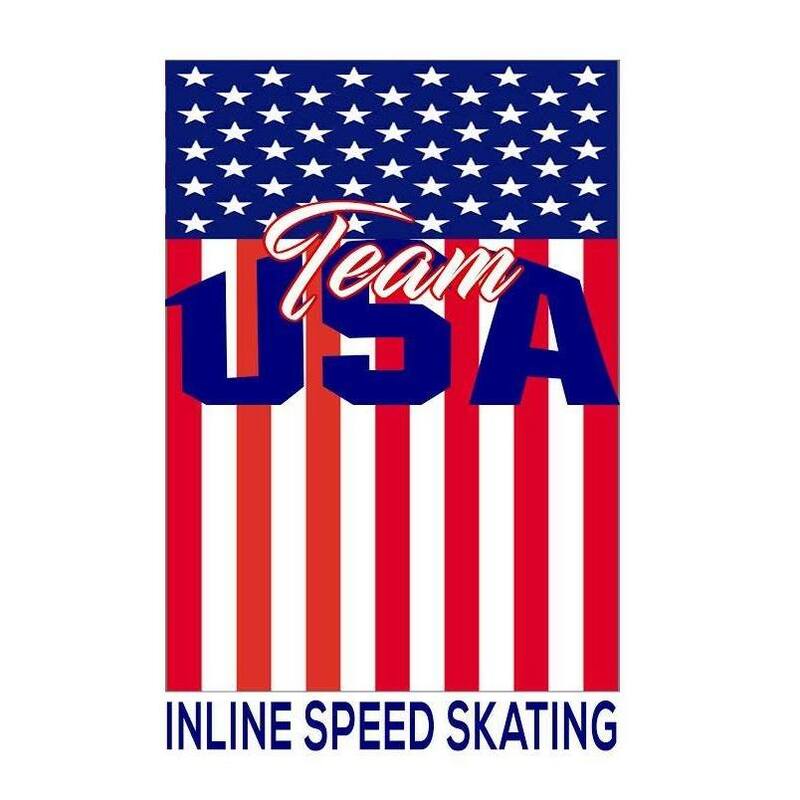 Remember, all skaters and USARS members, whether they are competing at meets or not, must have a valid Amateur Card (membership card). You are not allowed to participate in team practices without one either. If you had a card last season, it expired August 31, 2017. More information about the new USARS Online Registration Portal is available here.